No charge for setup prior to your reception. Let Digital Expressions Photo Booths help to make your wedding day memorable. We promise we will exceed your expectations. Open and enclosed photo booth rental options. for your photo booth rental in Phoenix. ​Bride's Choice Award Winner for 2018. Bride's Choice Award Winner for 2017. 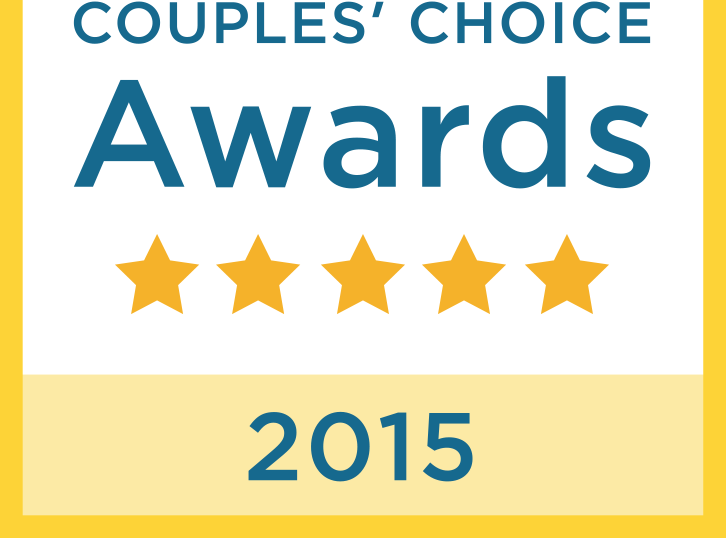 Couples' Choice Award Winner for 2015. Couples' Choice Award Winner for 2014. Couples'Choice Award Winner for 2013. Pictures are printed right away and the guests walk away with pictures. Guests can access the pictures online at no charge.